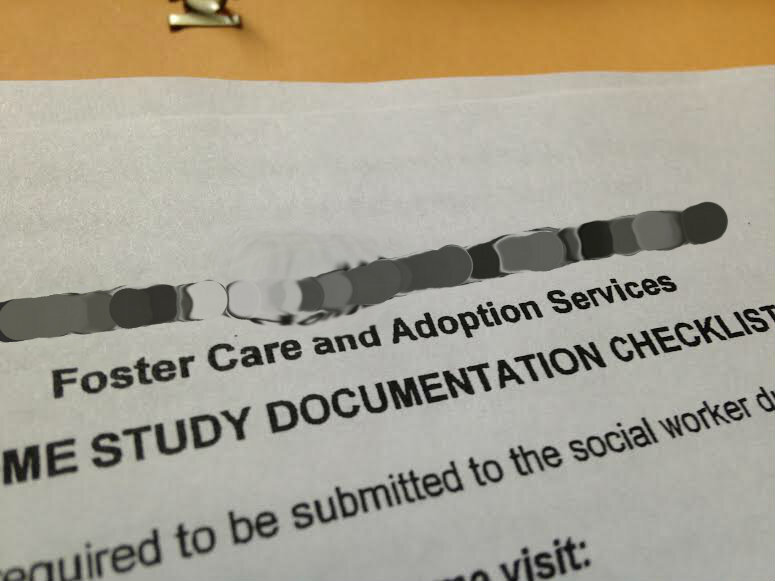 Books, Bargains, Blessings: We've started Adoption Paperwork! I've been a bit quiet this week, but I've been super busy. 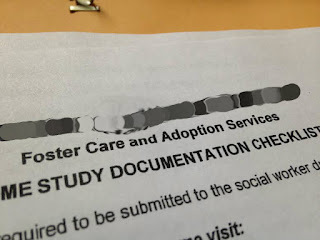 We started paperwork this week to potentially adopt a child! Classes start in October. We've been remodeling our home for a while, and it's a wreck with everything everywhere. (For a while we moved our living room into the office, etc.) We have lots of work to do, because the house isn't quite ready to pass the home study yet (that will be pricey in and of itself.) Plus, we're pursuing a private adoption, and that is pricey as well. Next week we get fingerprinted, and I have an inch of paperwork we need to fill out.